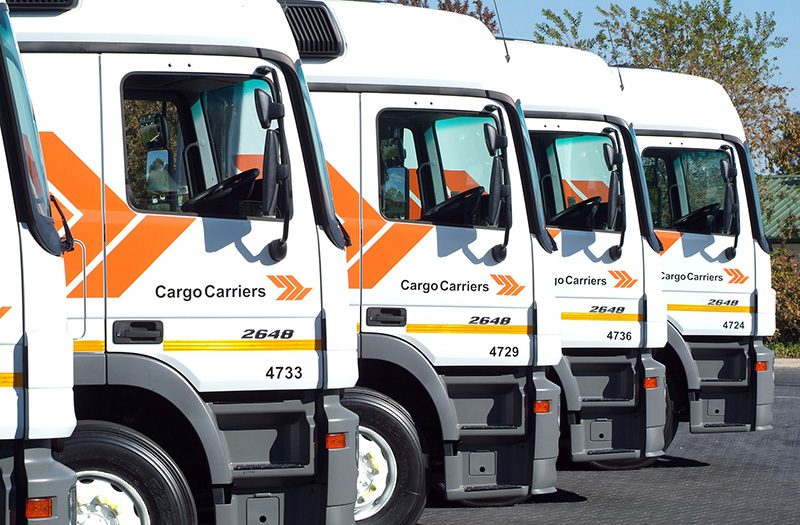 Cargo Carriers, a legend in the South African trucking industry, has delisted from the Johannesburg Stock Exchange and will go forward into the future as a private entity. For those who aren’t aware, Cargo Carriers, one of the doyens of the trucking industry with roots that go back to 1956, started off 2019 by delisting the company on the Johannesburg Stock Exchange in January. This followed a strategic decision taken by Cargo Carriers Holdings during 2018 to acquire all the remaining issued ordinary share capital of Cargo Carriers. He adds that the company’s customers and supply-chain partners have always appreciated Cargo Carriers’ commitment to transformation, understanding that this transformation is more than just a requirement for doing business in our country. 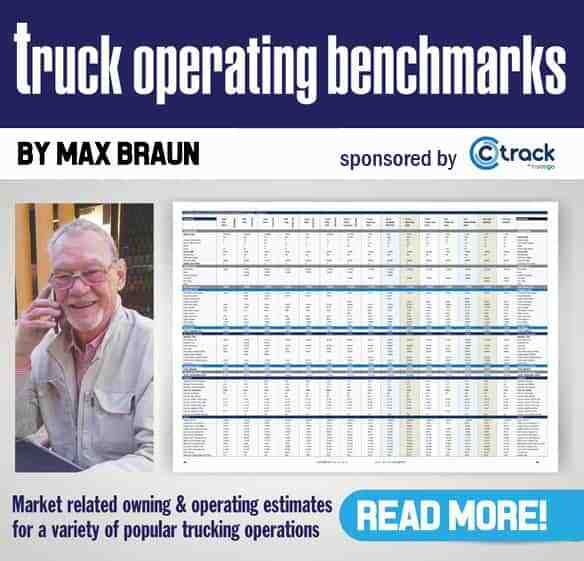 “It is an absolute imperative in an industry that has generally been slow to change and where the ownership of many large hauliers does not represent the demographics of the country. 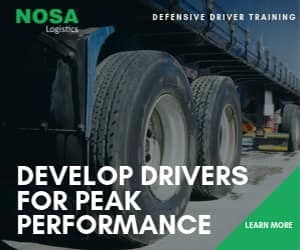 This is despite the laudable steps taken by some of South Africa’s foremost transport logistics companies to drive meaningful transformation in their businesses,” says Letsoalo. And here’s another reason behind the delisting. “Strategically, as a private company, Cargo Carriers is also no longer obliged to disclose tactical decisions publicly until such time that we are ready to do so. This will ensure that we safeguard our competitive edge in an increasingly saturated road haulage industry. While many of our key markets have stabilised, we need to remain vigilant,” he says. He also stresses that Cargo Carriers will remain committed to Safety, Health, Quality and the Environment (SHEQ), which he says is a strategic pillar of their state-of-the-art transport logistics solutions to leading participants operating in highly-regulated industries. “Our commitment to SHEQ, combined with a robust B-BBEE status, has provided Cargo Carriers with a strategic competitive edge as a transporter of chemicals, gas, steel, powders and fuel, complemented by our leading agricultural and supply-chain solutions. 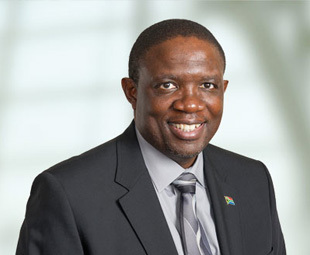 For those of you who – like me – go back to the days when the pub at the Elandsfontein head-office was filled with laughter as the late Des Bolton and the late Mike Scott related countless hilarious stories, Letsoalo’s assurance that the company’s strong family values will remain firmly in place will come as good news. Without a Bolton in the mix, Cargo Carriers would just not be the same. 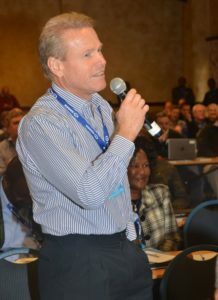 Here Garth Bolton lets his voice be heard at a past RFA conference. He and his brother Murray are on the restructured board of the company. The restructured board comprises Nelson Mwale (Chairman); Solly Letsoalo (CEO); Garth and Murray Bolton (the two sons of founder Des Bolton); Beverley Fraser; Pamela Mogotlane; and Pieter Rörich (Alternate). Chief Financial Officer Junaid Kriel has resigned to join his family in Cape Town and the company is recruiting for a replacement CFO. Until a new person is appointed, the services of FD Centre have been retained. “I am confident that the new board has the skills, expertise and experience to steer this strong, viable and cash positive business into the future,” says Letsoalo. Editor’s Note: To be honest, FleetWatch is thrilled at this move. I personally hated it when Cargo Carriers listed back in 1987. It was almost as if the glass showcase in front of the Elandsfontein head-office which housed the first truck bought by Des Bolton had been smashed bringing to an end a fantastic era for this family orientated business. I’m glad it’s back as a private company. I’m also equally glad to see that the Bolton name is still in there going strong. Let’s face it, without a Bolton in the mix, Cargo Carriers would just not be the same. Good luck on your new road ahead. Go for it – as you always have.